There’s no longer any doubt that Bitcoin is in a bubble. Demand is up, especially since Japan recognized Bitcoin as a legal method of payment, but the current market has been described as having “excessive optimism,” and many experts believe the price is being fueled now purely by speculation, especially as crypto hedge funds have entered into the field. No one can say when the crash will come, but the time to start diversifying your funds is before the value of Bitcoin plummets. Where are you going to put your new gains? Many investors talk about precious metals as a safe haven and a place to hedge against inflation and stock market crashes. Gold behaves in such a way that it’s largely used as a defensive investment, unless it’s in a bull market as was seen in the last decade. Silver has far more momentum and growth potential than gold. 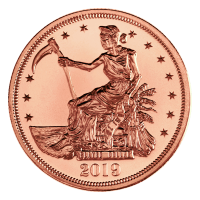 Short-term volatility means that you can cash in on fluctuating values, while the long-term forecast for silver has more potential than gold. 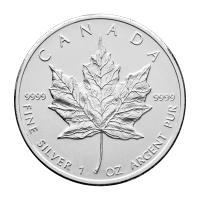 With demand steady thanks to industrial uses and the global silver supply shrinking, many believe that silver could triple to $60 / oz., compared to high expectations of $2000 / oz. of gold. 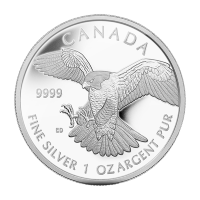 Silver is a promising retirement investment – with long-term value and short-term potential gains, you should know that you can buy silver for your RRSP if you’re looking for a way to diversify out of Bitcoin. The last 20 years has seen silver go from a low of $5.75 / oz. in November, 2001 to $53.42 in April 2011. It took a brief hit in the months leading up to the collapse of Lehman Brothers, but then the financial crisis sent it skyrocketing. 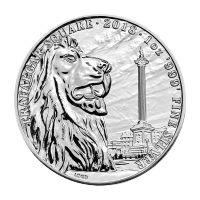 Since 2013, silver prices have fluctuated between $13-20 / oz. While your portfolio should be about 10 to 20 percent precious metals, a growth-forward ratio is around 70% silver and 30% gold. Gold is how you mitigate risks – when the market crashes, gold and silver both typically grow. 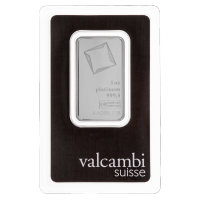 But silver is more volatile on the day-to-day market, meaning it’s a risk but also an opportunity for short-term investing. 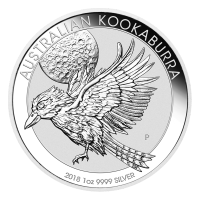 If you’re trading silver regularly, you need an online bullion dealer who can buy and sell silver fast. That’s why at Silver Gold Bull we value deep liquidity and a large inventory, so we can fulfill orders faster and buy just about any quantity of gold and silver when you’re ready to trade in. At Silver Gold Bull, you can now buy gold and silver with Bitcoin, no need to turn your Bitcoin into cash. There’s even a 4% cash discount for paying with Bitcoin and other cryptocurrencies, making it the best way to buy silver online and diversify your portfolio. 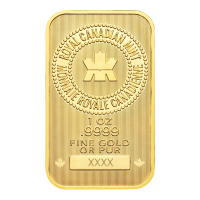 When you order with a cryptocurrency, your order typically clears instantly, and your precious metals go straight to shipping. 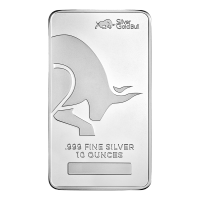 It’s our job at Silver Gold Bull to provide silver and gold bullion to all types of investors at a low rate. Don’t leave yourself exposed to a Bitcoin collapse. Diversify your assets and mitigate your risks.